Foreign Office officials picked up the tab for London Mayor Boris Johnson’s personal bar bill during his trip to visit troops in Iraq last year, emails released under the Freedom of Information Act reveal. The emails show Foreign Office officials chased down City Hall for payment “related to alcohol purchases” weeks after the mayor returned from his two-day visit to Kurdistan, northern Iraq. “Clear instructions were given to the party that purchases of alcoholic drinks must be paid in cash and not charged to room,” one email to the mayor’s office reads. 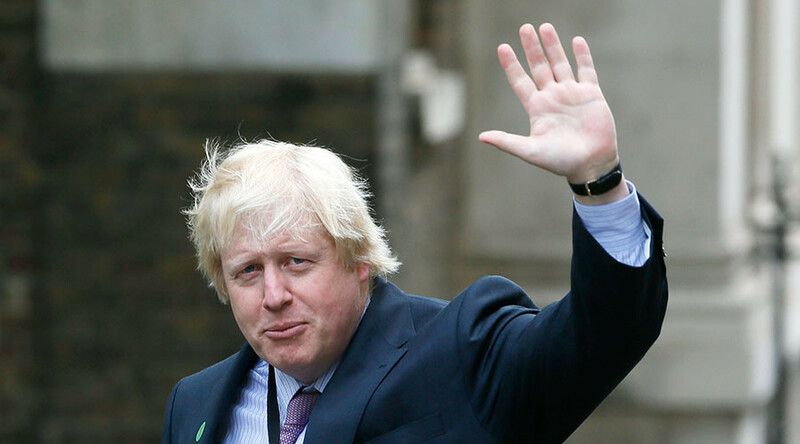 The Foreign Office and diplomats in Iraq also blocked Johnson’s demand to visit frontline troops rather than a training camp. 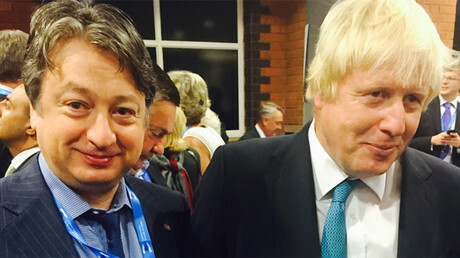 Kurdistan’s regional government paid for Johnson’s flight, while the Foreign Office provided accommodation and security for the mayor, who is widely believed to have his sights set on the leadership of the Conservative Party after Prime Minister David Cameron steps down before the 2020 general election.